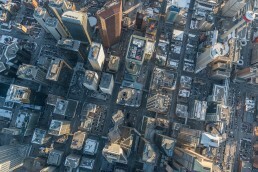 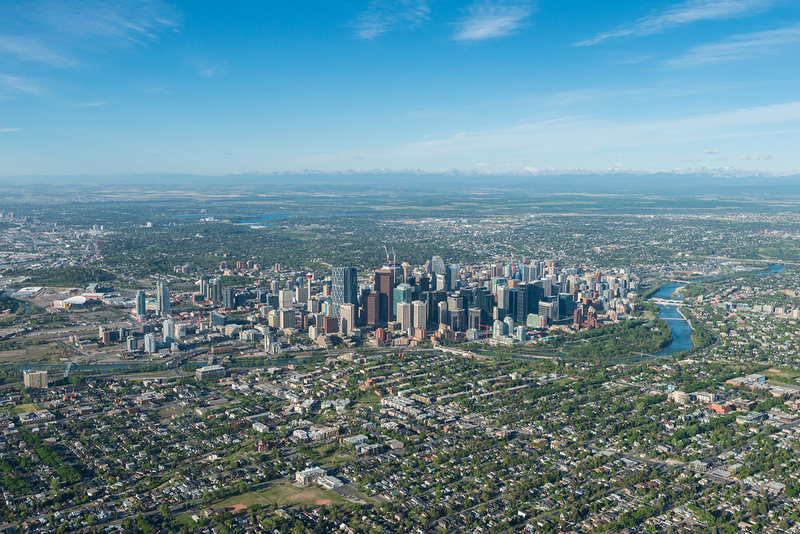 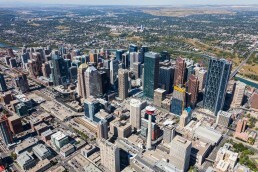 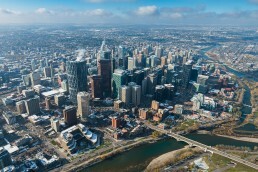 Experience Calgary from above! 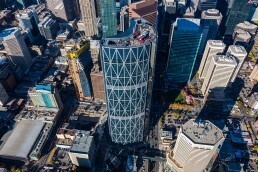 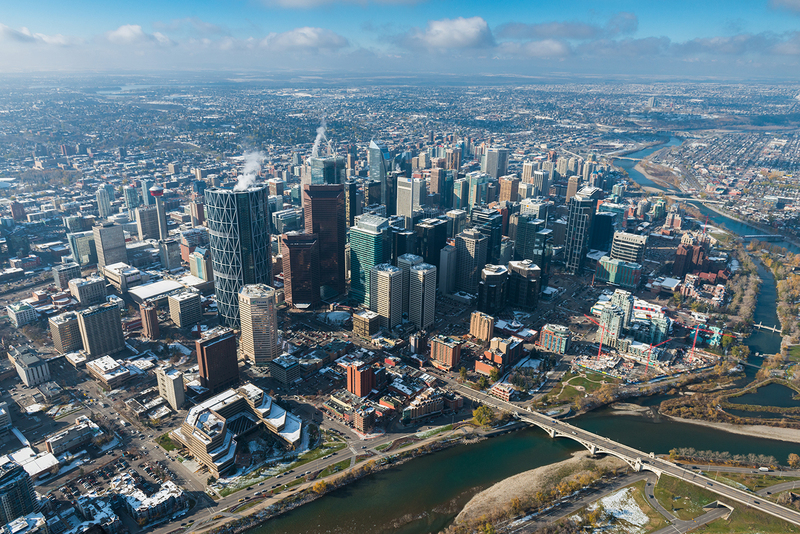 This spectacular helicopter tour is great for those visiting Calgary and long time residents alike. 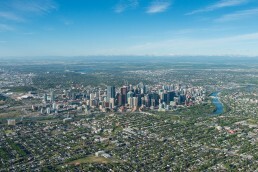 Depart from the Springbank Airport and follow the Trans Canada Highway into the City of Calgary. 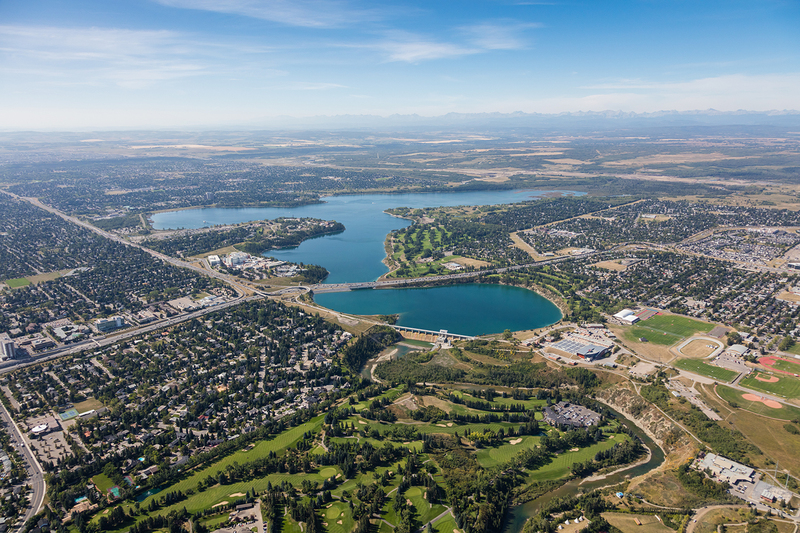 Enjoy views of the Bow River, Canada Olympic Park and McMahon Stadium as you fly towards the skyline 1000 feet in the air. This tour will orbit the downtown city core showcasing iconic landmarks such as the Calgary Tower, Saddledome and Stampede Grounds before soaring over Heritage Park and the Glenmore Reservoir. 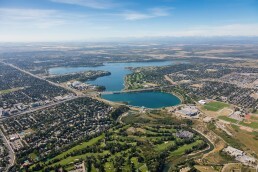 The pilot will then follow the Elbow River west and return to the Springbank Airport for landing. Don’t forget your camera – our flights are photography friendly!